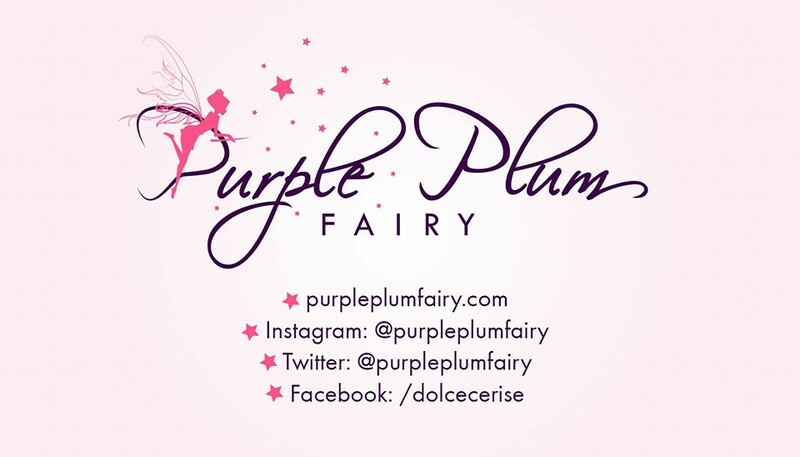 Fine Japan Co. Ltd., a 40-year old nutraceutical company based in Osaka, Japan and creator of the potent anti-aging product Premium HyC 150 recently introduced two new products that Filipino consumers would love. For many years, both men and women use perfume or deodorizer to smell good and control body odor. For many, it is the only way to mask body odor. Well not anymore. 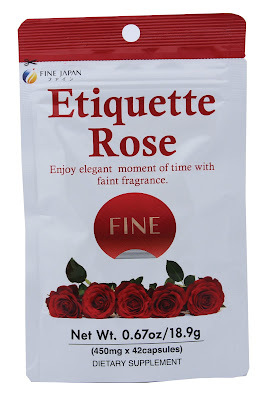 Introducing Etiquette Rose, an innovative health product made from natural ingredients to help fight body odor naturally, leaving you with a pleasant smell to feel confident. 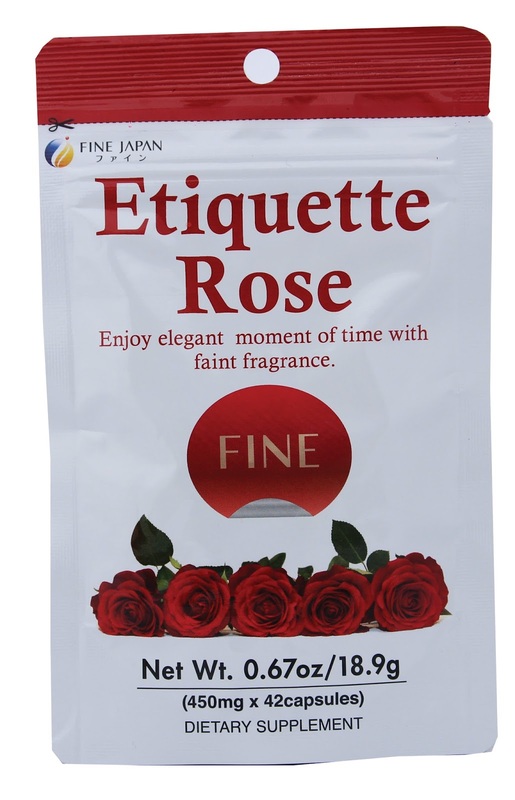 Made from Bulgarian damask roses, a prime source of perfume oil since the ancient times, it’s the primary ingredient that gives Etiquette Rose its proven potency. Rose oil is one of the most precious products in the world as more than 2,500 roses should be gathered and processed just to obtain 1cc of oil. This rare ingredient is then mixed with organic elements like fermented rice germ and soybean oil, for their natural deodorizing properties. Etiquette Rose is easily absorbed by the body and acts as a natural deodorant; also referred to as oral perfume. With regular use, the body absorbs the natural ingredients which when secreted through sweat, leaves a sweet smelling aroma. Take three capsules daily and smell wonderfully like a dozen roses everyday. Ever wonder why doctors and nutritionists always tell us to consume salty and fatty food and alcoholic beverages in moderation? It’s to protect our liver, one of the body’s most important organs. 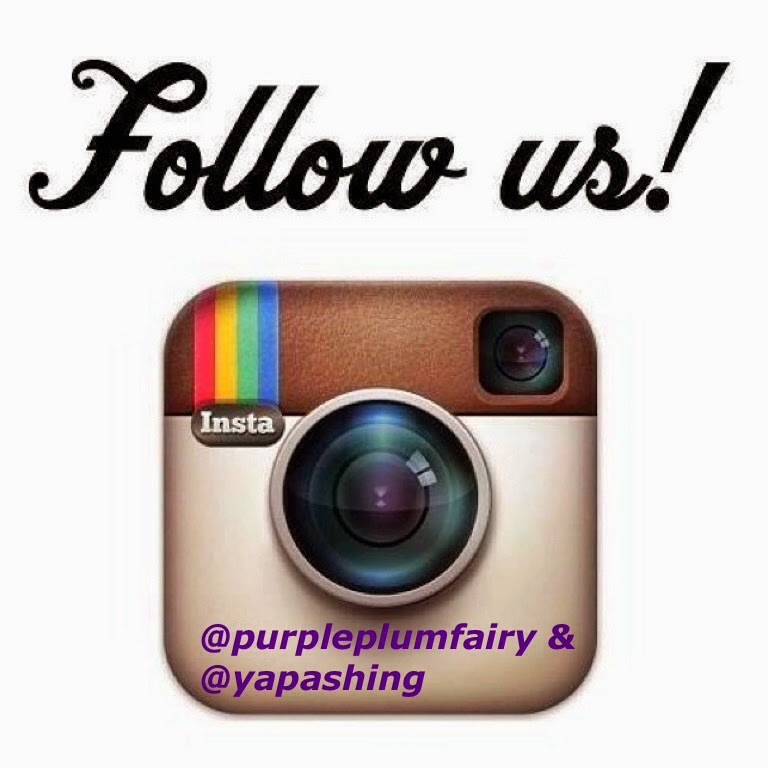 The liver is our body’s most overworked organ since it performs digestive, metabolic and detoxification functions. In aid of digestion, for example, the liver produces essential bio-chemicals to help our digestive system break down the food we eat, and also helps filter toxic waste from entering our body. In comes turmeric, a member of the ginger family traditionally recognized for its health benefits to keep the liver functioning well and healthy. 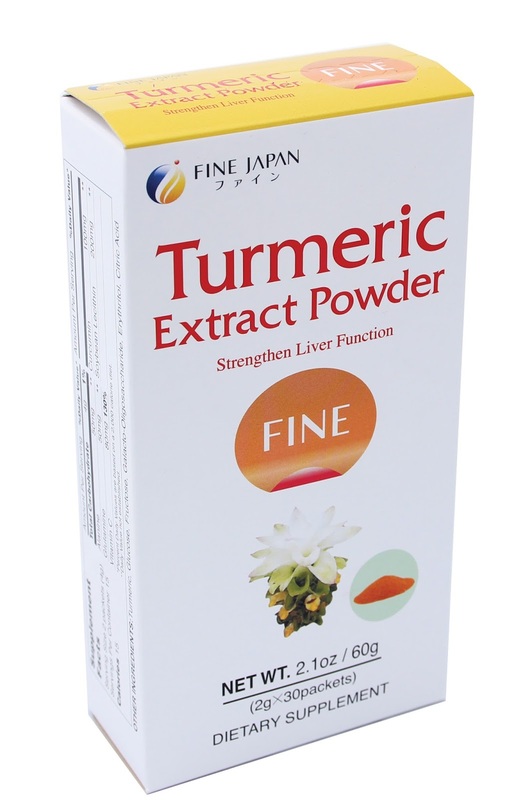 Made with curcumin, Turmeric Extract Powder is a potent, ready-to-drink anti-oxidant that helps fight inflammation and swelling, aids digestion and helps reduce fat deposits in liver. Now, incorporating turmeric into your diet is so easy because it is available in a convenient, handy sachet. 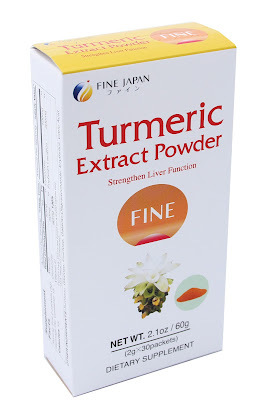 Do your liver a favor by taking a sachet or two of Turmeric Extract Powder everyday. Mix it with your favorite drink or take it on its own to help boost your liver and stay healthy all the time. For more information, visit our website at www.HyC150.com; like us on Facebook https://www.facebook.com/HyC150; follow us on Twitter #HyC150 or Instagram @HyC150, or call (02) 546-7297, 861-6298 or 0917-7750779. Available at our online store and selected Watsons stores nationwide. Mahalagang Paalala: Ang Fine Etiquette Rose at Fine Turmeric Extract ay hindi gamot at hindi dapat gamiting panggamot sa anumang uri ng sakit.